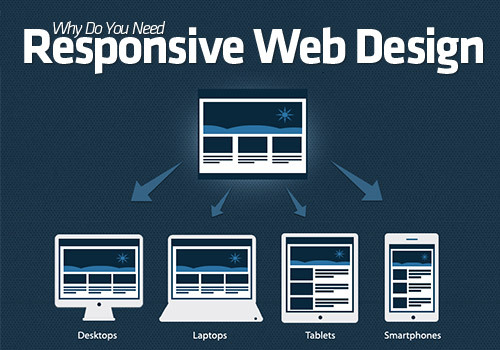 If you want to Develop a Basic Website for your Business or Firm you can contact Anshika Technologies because we are Offering a Basic Responsive Website with Domain Name & Hosting in Just Rs. 5000/- Only. 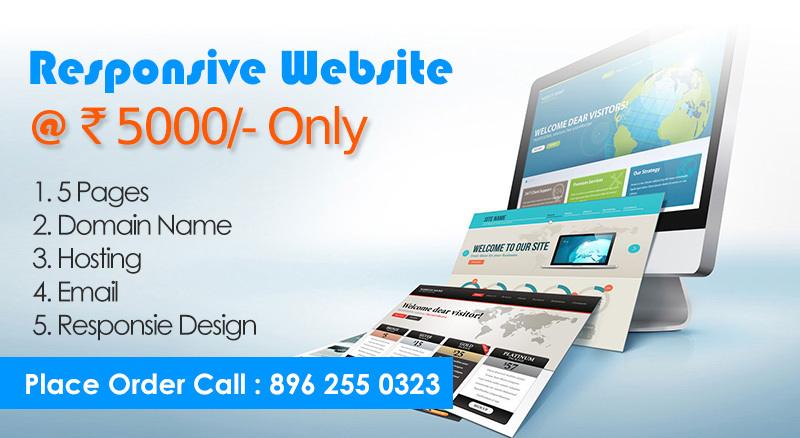 We do Website designing in Bhopal with a Team of Experienced Website Designers.